2013 Final Adult Tournament Rankings have just been released this week for all USTA Southwest adult tournament players. Points were obtained and accumulated from events held in the 2013 calendar year (Jan. 1 - Dec. 31) at a variety of tournaments held across USTA Southwest. 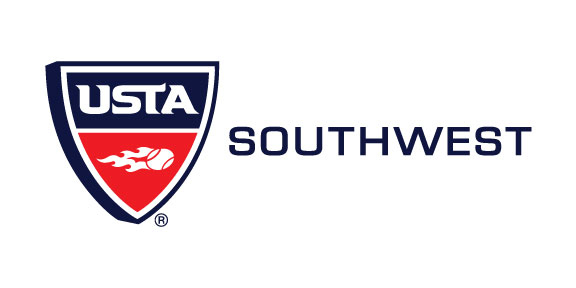 To receive a year-end USTA Southwest ranking ranking, a player must have played at least 3 tournaments within the USTA-Southwest including at least one Level 1 or two Level 2 adult tournaments as part of that three total. A maximum of five tournaments count (best of 5) towards a player's yearly point total. The deadline for filing a protest for year-end rating has now passed. If you disagree with your ranking or point total or want more information on Adult rankings, please contact Charlie Jurva at (575) 887-1980 or cjurva@valornet.com. (Go to Southwest dropdown - click '2013', 'click Adult Divisions" and find your age division then select 'Find It' to see full age group and Open lists. If there are no names in a particular division, there were no eligible players).